At Zdegree we provide repairs for all luxury cars in Dubai, so you can surely service your Lamborghini at Zdegree Lamborghini service center in Dubai. 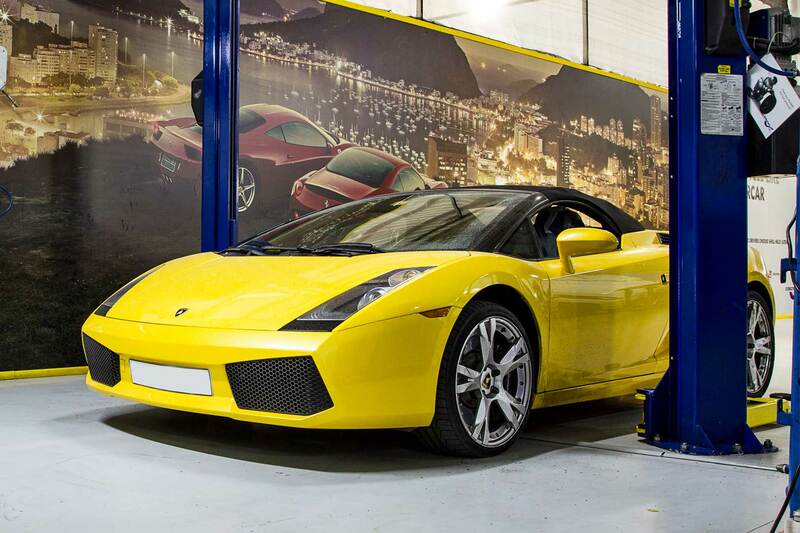 Our service experts service your high-performance Lamborghini in the factory standards without any delay. In the Dubai market, Lamborghini stands among the high-class luxury cars in Dubai. So, before going to select a service center in Dubai, you must understand the service experience of mechanics in the particular service center. If you are confused about how to choose the right Lamborghini service center in Dubai, then please bring your Lamborghini at Zdegree service center in Dubai, because our service experts have many years of experience in all Lamborghini models. At Zdegree our factory qualified technicians will repair your vehicle using the latest equipment and we only utilize genuine Lamborghini parts for the replacement purpose. 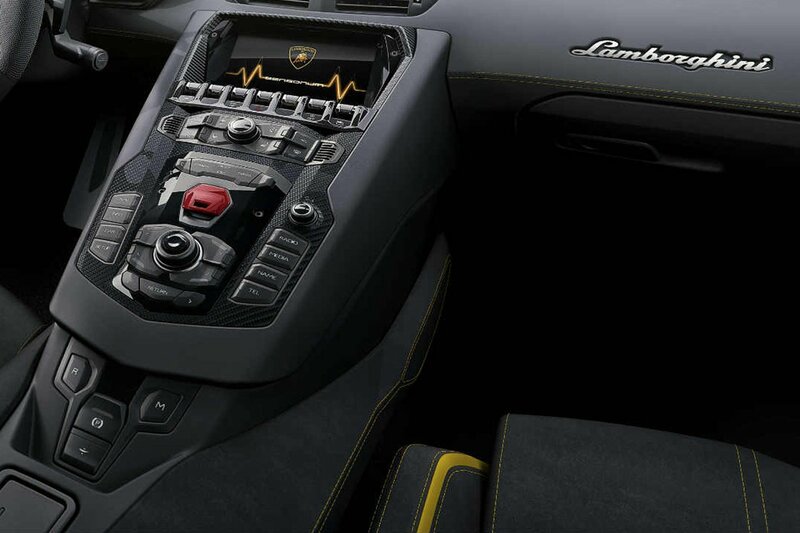 For the repair and diagnosis of your Lamborghini, we have the modern, technologically advanced computer diagnostic equipment and technology for the best results. We know that your Lamborghini is a huge asset for you, so we will handle it with at most care and quality service. At Zdegree we service any models of your Lamborghini like Lamborghini Aventador, Lamborghini Aventador Roadster, Lamborghini Huracan, Lamborghini Huracan Spyder, and Lamborghini Urus etc. in our service center in Dubai. Our Lamborghini service center is the trusted choice for all Lamborghini owners in Dubai. Zdegree Lamborghini service center in Dubai is known for the Authorized Lamborghini service center in Dubai and employ certified staffs for Lamborghini services. For the best service for your Lamborghini, visit our Zdegree service center in Dubai and also enjoy our mobile van service anywhere in UAE.